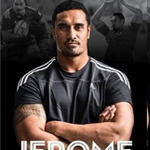 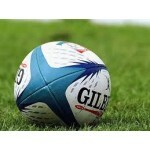 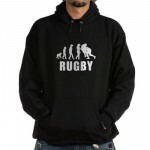 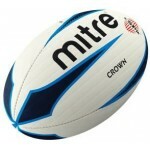 Design your own CUSTOM RUGBY BALL. 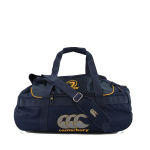 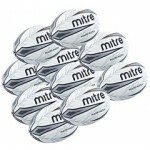 8 Man rugby balls come in both Match quality as well as trainer quality. 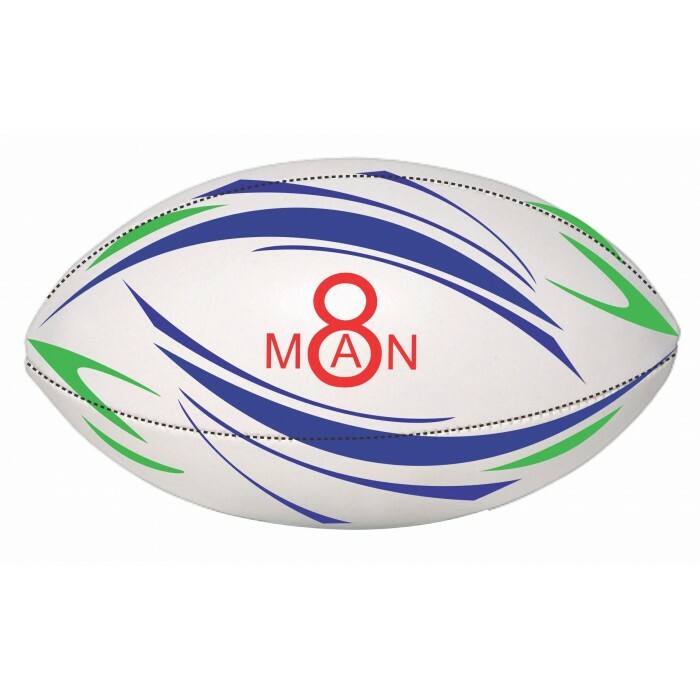 Go to our custom ball design center by clicking here or send us your own design or design ideas and our graphics dept will work on a design that will surely beat your expectations.